Under this special offer, customers purchasing a Monster 821 he will get a Termignoni Exhaust and Ducati Quick Shift (DQS) Up/Down as standard, while customers the Monster 797+ will also get a Termignoni exhaust. Ducati India today announced selling over 100 units of the Ducati Monster 821 in India in less than one year. Launched in India on May 1, 2018, the Monster 821 has become one of the top-selling motorcycles in the sport naked category in India. 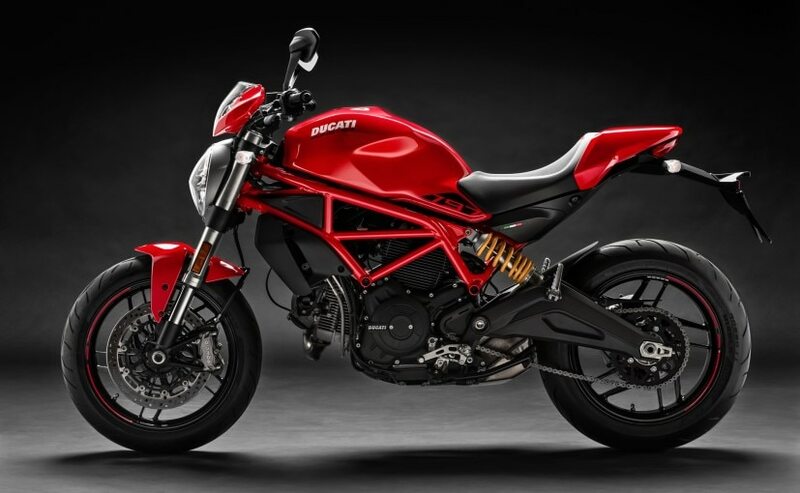 To commemorate the success the company is offering customers buying a new Ducati Monster an opportunity to avail a host of special accessories as standard with the motorcycle. The exclusive offer is valid from 1st April – 30th April 2019 across all Ducati dealerships. Under this special offer, customers purchasing a Monster 821 he will get a Termignoni Exhaust and Ducati Quick Shift (DQS) Up/Down as standard, while customers the Monster 797+ will also get a Termignoni exhaust at no additional price during the celebration period. Both the accessories will be offered to customers at no additional cost to buyers. The Monster 821 is currently priced at ₹ 10.99 lakh and the Monster 797+ at ₹ 8.60 lakh (ex-showroom, Delhi). The Ducati 821 is powered by an 821 cc Testastretta L-twin engine which makes 108 bhp at 9,250 rpm and peak torque of 86 Nm at 7,750 rpm and comes mated to a 6-speed transmission. The 797+, on the other hand, comes with an 803 cc L-twin engine which makes 72 bhp and 67 Nm, while mated to a 6-speed gearbox. 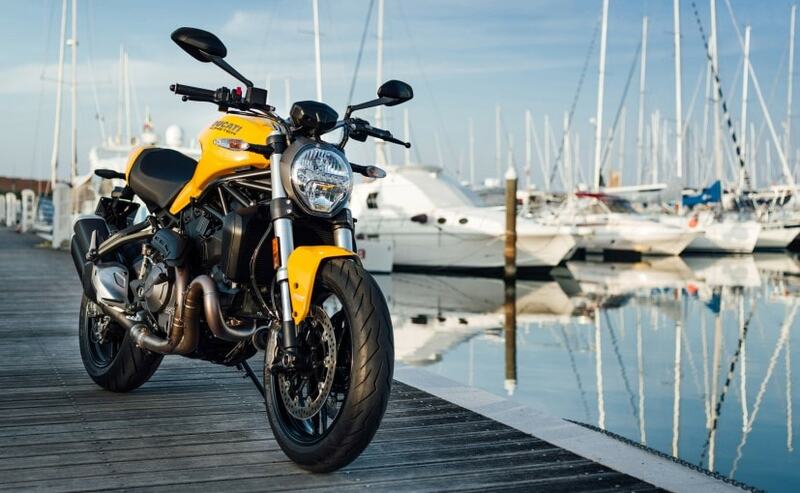 The Ducati Monster 821 rivals the Triumph Street Triple RS, Suzuki GSX-S750 and the Kawasaki Z900.